Aberdeen Sinfonietta (Patron: Lady Grant of Monymusk) is one of the most outstanding cultural assets of Aberdeen and the North East. 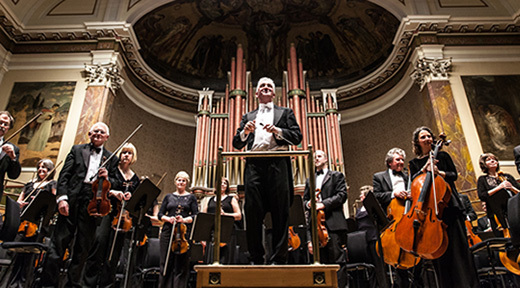 With regular orchestral concerts in Aberdeen’s Music Hall, often with internationally recognised soloists and conductors, Aberdeen Sinfonietta also works with prominent choral and operatic societies. Involving itself in a wide range of musical activities, the group endeavours to bring a great variety of high calibre musical events to an ever-widening audience. We would like to thank everyone who supports Aberdeen Sinfonietta. The ability to develop the strengths of the Orchestra, and to sustain Aberdeen Sinfonietta into the future, relies on the generosity of our supporters. 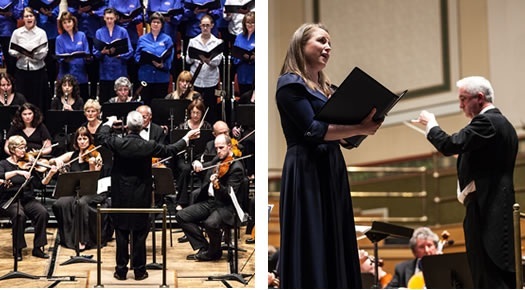 Become a Corporate Partner or a Patron and play your part in helping to ensure the Aberdeen Sinfonietta continues to be Aberdeen’s Own Orchestra.